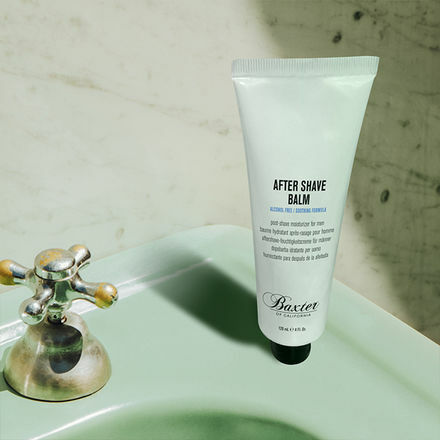 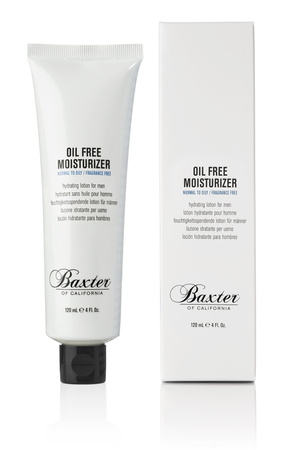 Nourishing post-shave moisturizer for men with aloe and tea oil. 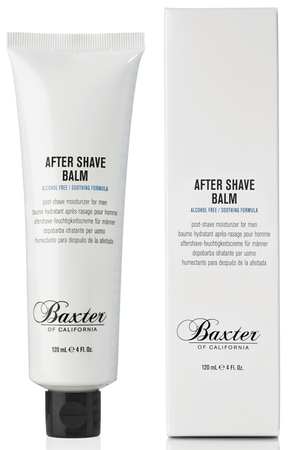 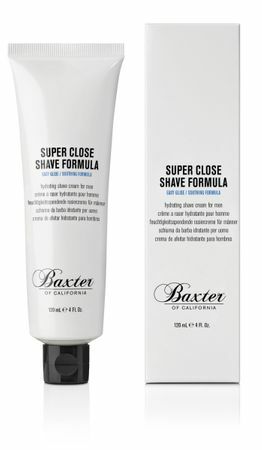 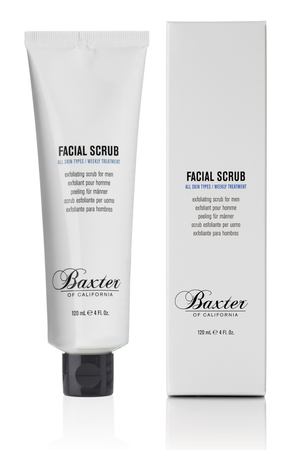 Soothes and protects skin from shaving irritation, dryness and razor burn. 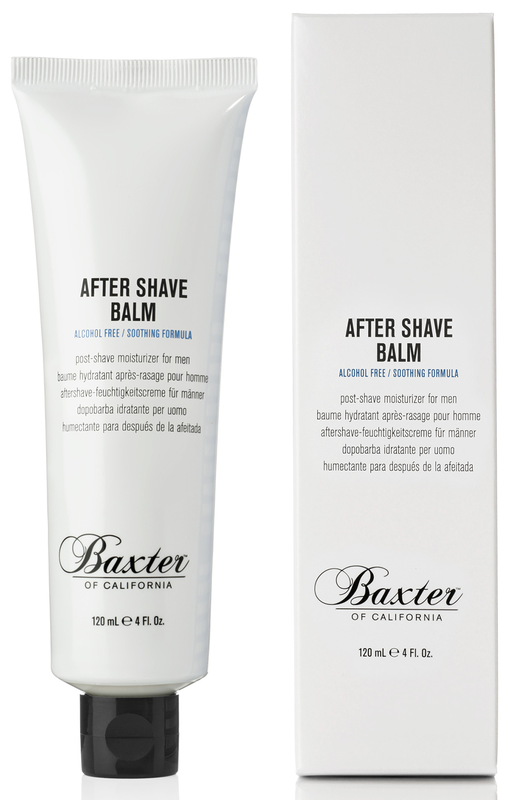 Alcohol-free lotion cools, calms and conditions skin as it relieves sensitivity after shaving. The cooling balm is loaded with glycerin, aloe vera and allantoin to hydrate and nourish freshly shaved skin.